Cerberus was established in 1998. After several changes in the line-up, Beleth (vocals) is the last original member of the band. 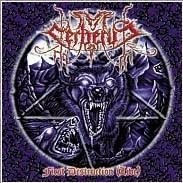 In August 2001 Cerberus signed at Schwarzdorn Production for a MCD which contained songs recorded from the first live gig of the band. 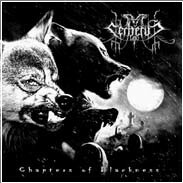 After the MCD, the first studio album "Chapters of Blackness" was published in 2003. 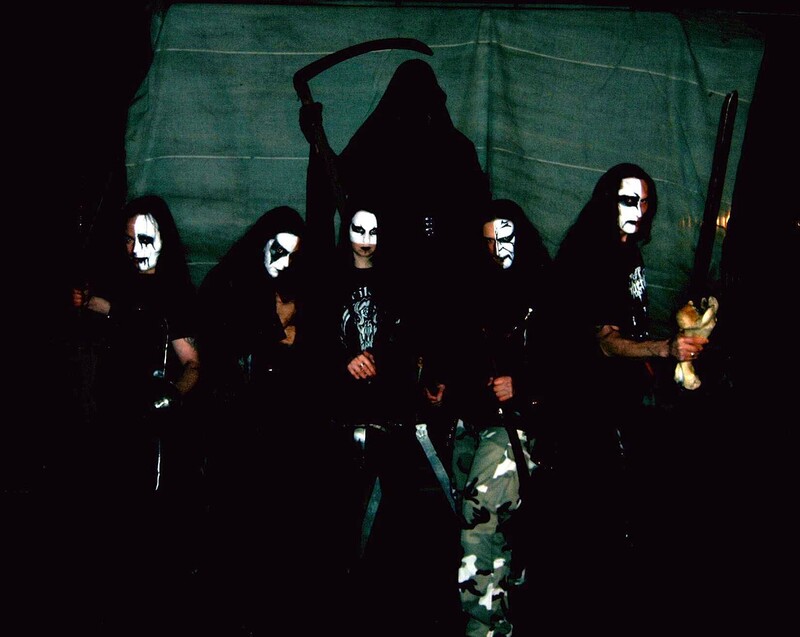 The contract with Schwarzdorn was renewed and now the second chapter has risen from the depths of Hell with the latest album "Klagelieder-Grabesgesang". 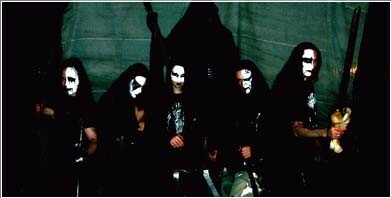 Cerberus sold their soul to Black Metal, using melodical and dramatical elements as well as pure rawness. The result is eight songs offering a large multiplicity of styles. 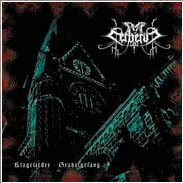 2006 CD "Klagelieder - Grabesgesang"
2003 CD "Chapters of Blackness"
2001 MCD "First Destruction (Live)"